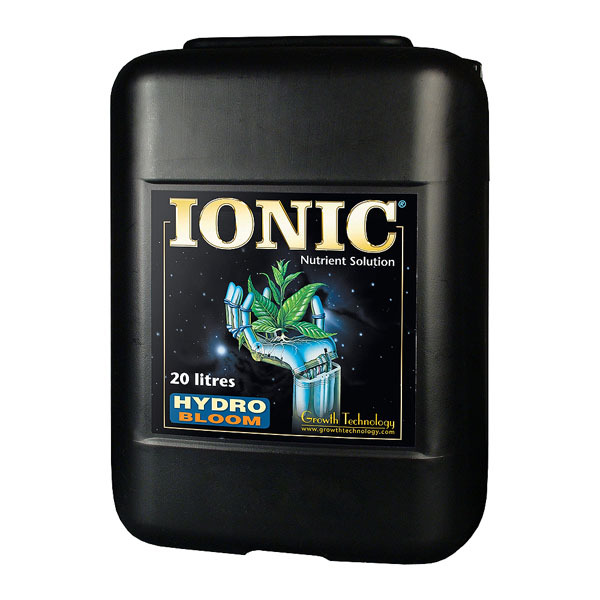 Ionic Hydro Bloom is precisely formulated for the flowering stage of plants in hydroponics and all soil-less culture. IONIC is a unique single pack nutrient designed to deliver the complex profile of mineral elements a plant needs, in an easy-to-use format. 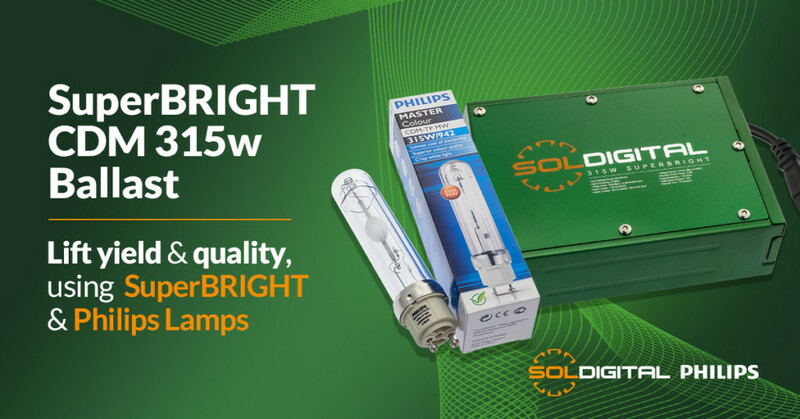 Our research has enabled all essential elements to be combined in a single pack. Most importantly, these are stable in solution and delivered in the correct ratios required by plants. IONIC is also pH stable giving the grower easy control over nutrient solution and trouble-free operation. A background and long experience in commercial hydroponics was the basis for the development of IONIC nutrients. Plants in hydroponic systems are entirely dependent on the solution for its nutritional needs. It has to be correctly formulated, it has to be stable, and it has to be consistent. Ionic nutrients are fully complex in the manufacturing process; key minerals are locked together in large molecules to ensure a precise delivery to the plant. As far as it is known, this is the only product in the world that is formulated and manufactured in this way, and to this supreme standard of precision. 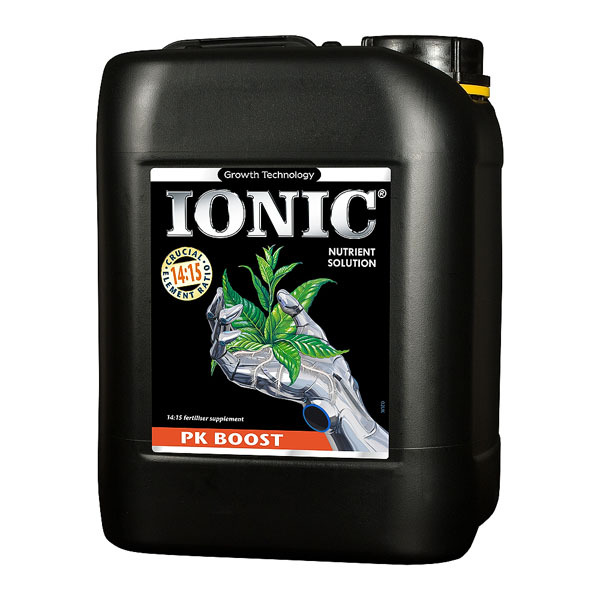 IONIC Hydro nutrients are formulated specifically for hydroponic cultivation. 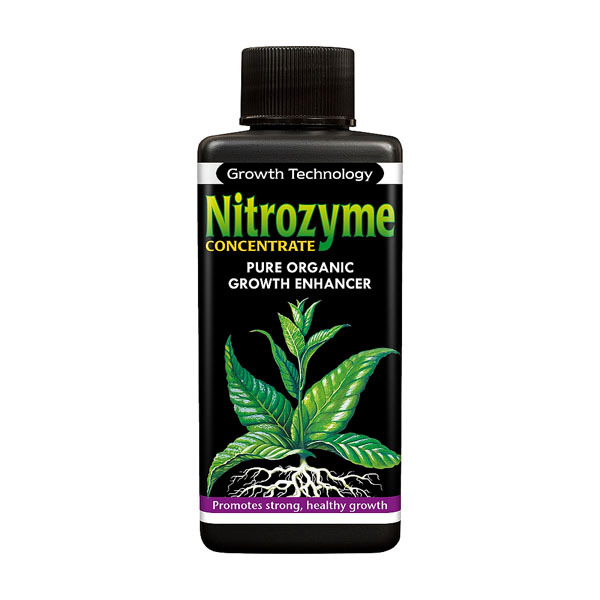 This product is complete in every elemental detail and balanced for precise delivery of nutrients to the plant. IONIC Hydro nutrients are available in standard and hard water options – in either case precisely tailored to the water supply. IONIC Hydro nutrients are available in Grow and Bloom options. 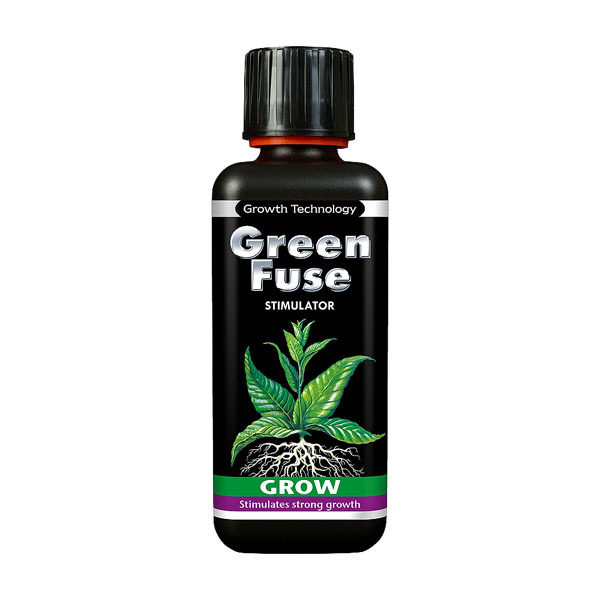 These variations are based upon the nutritional requirements of green plants at each stage of the growth cycle. 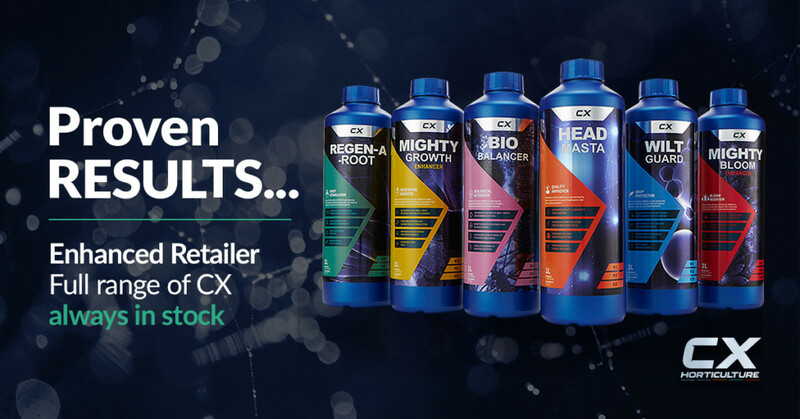 The Grow formulation is designed to maximise potential for vigorous vegetative growth, while the Bloom nutrient is loaded with the crucial elements that support heavy flowering. IONIC Hydro nutrients have a highly stable pH due to unique reactive buffering incorporated into the manufacturing process. 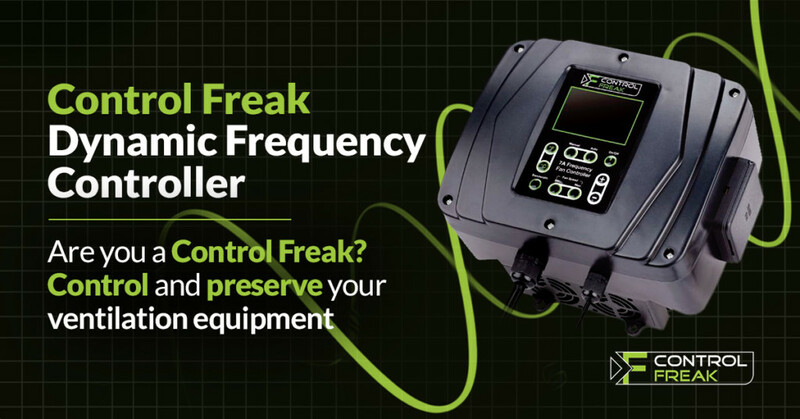 This reduces fluctuations in the tank and cuts down the workload for the grower.